The Lynx under floor safe from Hamber is a very popular unit, it is top loading and some models have a deposit facility. 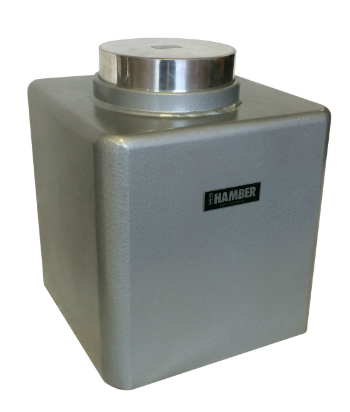 It combines a sledgehammer proof safe body and the patented Minder underfloor safe door. Recommended overnight cash cover £5,000. Fittings for both solid concrete or suspended wooden floor are available, This is a perfect safe for commercial use.